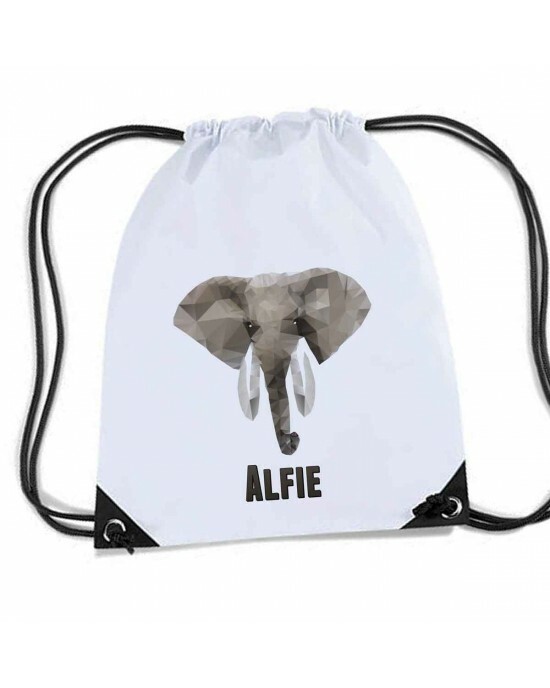 Elephant White Personalised bag, School Sports Nylon Draw String Gym Sack Pack & Rope Bag. Elephant, cute little elephant, white sports nylon drawstring gym sack pack and rope bag. Personalised Savanna Elephant Stationary case, Cosmetic bag, Pencil Case. Pencil / Make-Up Case.Everyone loves and elephant.... This pencil case is printed with a elephant family around the watering hole. Personalised with y..
Personalised Hedge Hog Stationary case, Cosmetic bag, Pencil Case. Pencil / Make-Up Case.Personalised pencil case printed with the cutest of British wild animals, the hedge hog. A nice picture of the little hedgehog i..